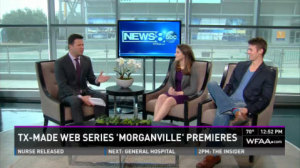 Morganville’s own Shane (Jordan Farris) and Claire (Lindsay Seidel) talked with Ron Corning on News 8 Midday about MORGANVILLE. Check out the video! 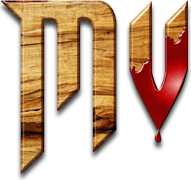 © 2019 Morganville: The Series.